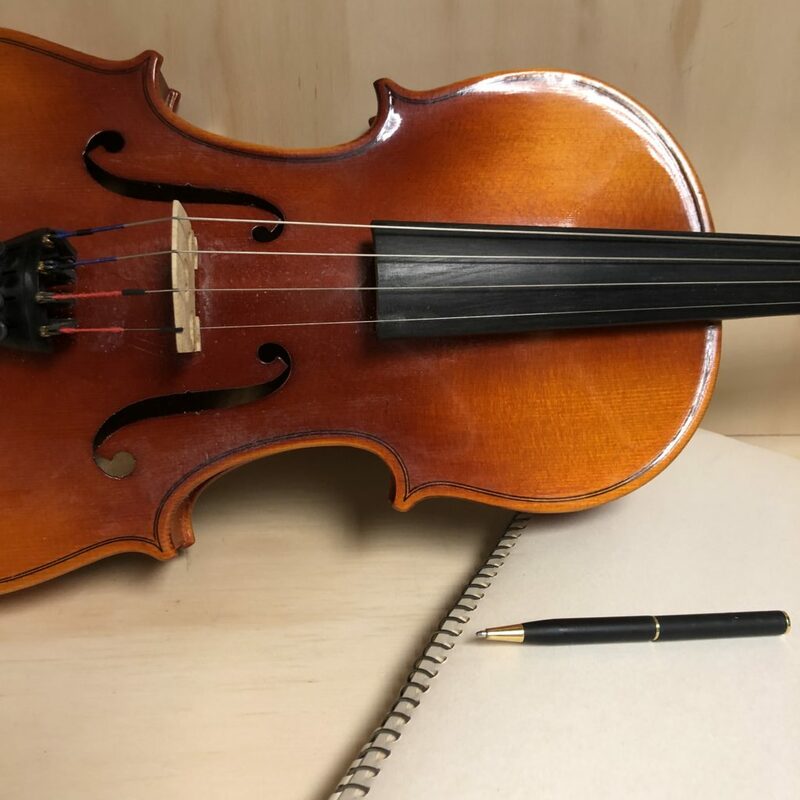 February 5 | 5:30-8pm If you would like to come to an open studio at the woodworking studio you are required to take the woodworking safety course before attending. This class review the main machinery in the shop, how to follow safety procedures and rules of the shop, and you will create a small wood pusher that you can use for future table saw projects. The class includes a $10 voucher to be used at a future open studio of your choosing. The woodworking safety course is not an introductory woodworking class, but focused on safety protocol in order to participate in open studios and classes at CCSA. March 5 | 5:30-8pm If you would like to come to an open studio at the woodworking studio you are required to take the woodworking safety course before attending. This class review the main machinery in the shop, how to follow safety procedures and rules of the shop, and you will create a small wood pusher that you can use for future table saw projects. The class includes a $10 voucher to be used at a future open studio of your choosing. The woodworking safety course is not an introductory woodworking class, but focused on safety protocol in order to participate in open studios and classes at CCSA. April 2 | 5:30-8pm If you would like to come to an open studio at the woodworking studio you are required to take the woodworking safety course before attending. This class review the main machinery in the shop, how to follow safety procedures and rules of the shop, and you will create a small wood pusher that you can use for future table saw projects. The class includes a $10 voucher to be used at a future open studio of your choosing. The woodworking safety course is not an introductory woodworking class, but focused on safety protocol in order to participate in open studios and classes at CCSA. May 7 | 5:30-8pm If you would like to come to an open studio at the woodworking studio you are required to take the woodworking safety course before attending. This class review the main machinery in the shop, how to follow safety procedures and rules of the shop, and you will create a small wood pusher that you can use for future table saw projects. 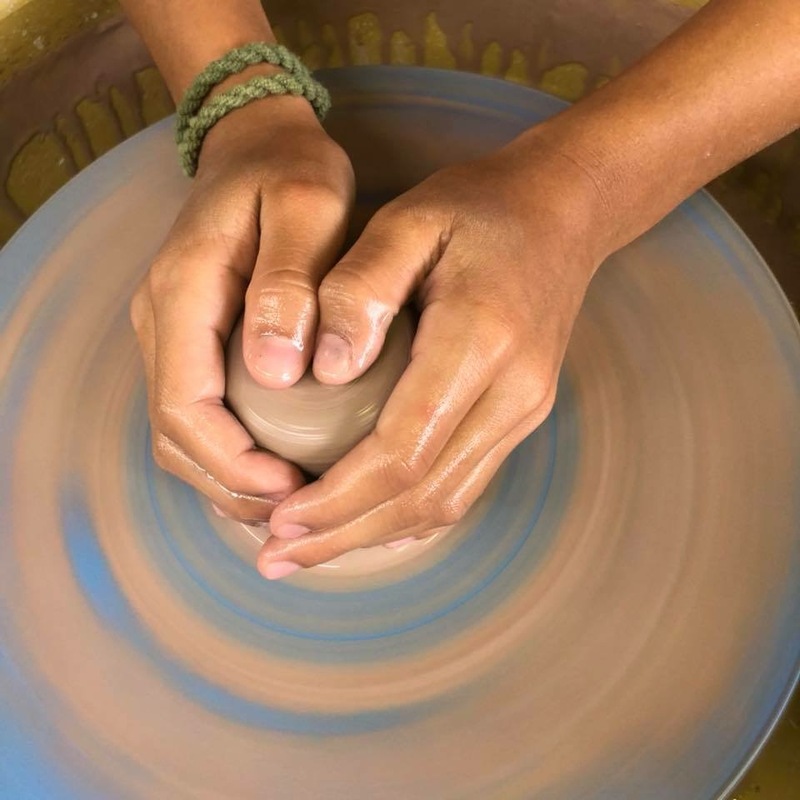 The class includes a $10 voucher to be used at a future open studio of your choosing. The woodworking safety course is not an introductory woodworking class, but focused on safety protocol in order to participate in open studios and classes at CCSA. 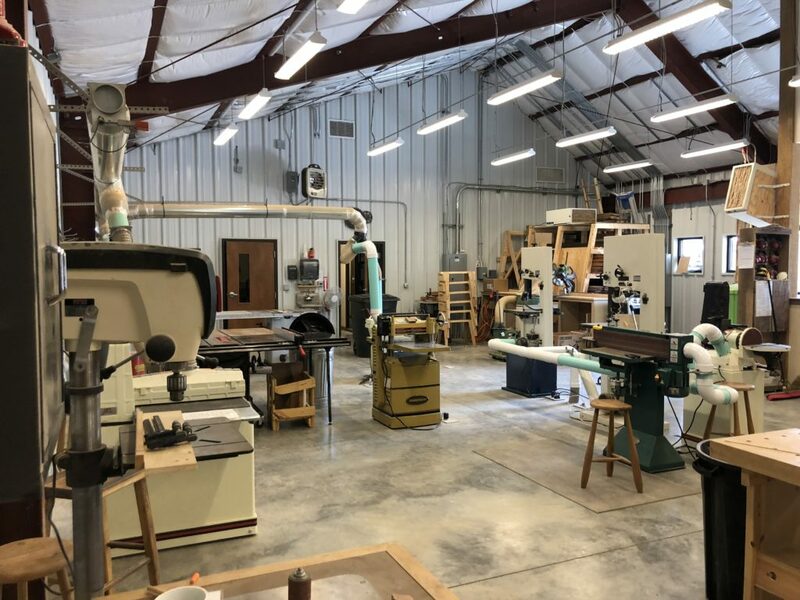 June 4 | 5:30-8pm If you would like to come to an open studio at the woodworking studio you are required to take the woodworking safety course before attending. This class review the main machinery in the shop, how to follow safety procedures and rules of the shop, and you will create a small wood pusher that you can use for future table saw projects. The class includes a $10 voucher to be used at a future open studio of your choosing. The woodworking safety course is not an introductory woodworking class, but focused on safety protocol in order to participate in open studios and classes at CCSA. July 2 | 5:30-8pm If you would like to come to an open studio at the woodworking studio you are required to take the woodworking safety course before attending. This class review the main machinery in the shop, how to follow safety procedures and rules of the shop, and you will create a small wood pusher that you can use for future table saw projects. The class includes a $10 voucher to be used at a future open studio of your choosing. The woodworking safety course is not an introductory woodworking class, but focused on safety protocol in order to participate in open studios and classes at CCSA. Date: Saturday, May 11 Time: 12-4pm Learn how to use a variety of tools and techniques to create wood inlays. This class combines the use of double bevel marquetry with inlay techniques. Double bevel is the technique to cut two thin sheets of wood (normally contrasting colors) in a manner such that one fits into the other. The resulting decoration can be inlaid into a larger piece to create unique and colorful designs. A scroll saw will be used for the marquetry and a router will be used for the inlay. Kit walks you through step by step how to create a beautiful seamless design. 10% Off if you register 2 weeks before class. Handsaw Sharpening Instructor: Richard Moore Date: Saturday, May 25 Time: 9am-6pm Class Fee: $112 Materials: No Fee Skill: All, Age: 18+ You will be introduced to the tools and the skills needed to sharpen and maintain your western handsaws. We will walk through the process of shaping and sharpening the teeth of a full sized rip tooth and crosscut tooth handsaws. We will discover the differences between these saws how to tune them to operate at an optimum level. Handsaw Sharpening Instructor: Richard Moore Date: Saturday, May 25 Time: 9am-6pm Class Fee: $112 Materials: No Fee Skill: All, Age: 18+ You will be introduced to the tools and the skills needed to sharpen and maintain your western handsaws. We will walk through the process of shaping and sharpening the teeth of a full sized rip tooth and crosscut tooth handsaws. We will discover the differences between these saws how to tune them to operate at an optimum level. 10% Off if you register 2 weeks before class. Handsaw Skills Instructor: Richard Moore We will talk about how to choose the right saw for the job at hand, how to choose the right saw for your body, how to cut to the line straight and true. We will cut to length and rip to width materials to give you the experience of breaking down stock to rough dimension. From the rough work we will practice cutting to the line at the bench and cut a few joints with backsaws and chisel. We will introduce the use of a bench appliance marking knives and marking gauges. Handsaw Sharpening Instructor: Richard Moore We will talk about how to choose the right saw for the job at hand, how to choose the right saw for your body, how to cut to the line straight and true. We will cut to length and rip to width materials to give you the experience of breaking down stock to rough dimension. From the rough work we will practice cutting to the line at the bench and cut a few joints with backsaws and chisel. We will introduce the use of a bench appliance marking knives and marking gauges. Covers the cost of wood used to practice Joinery skills. 10% Off Early Bird Discount if you register 2 weeks before the class starts Build, Weave, & Take a Seat! 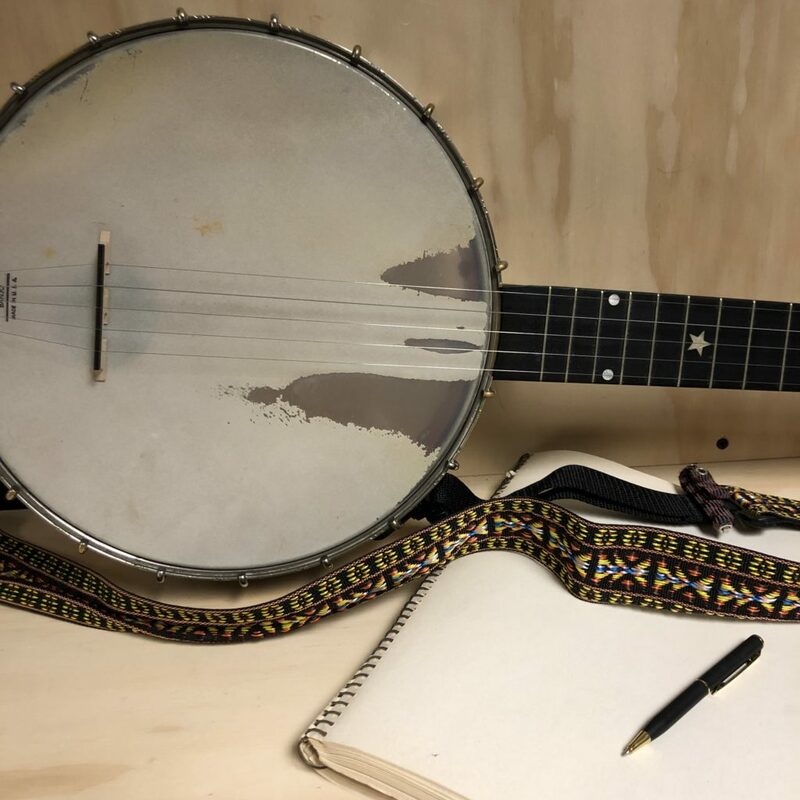 Instructor: Christina Boy Dates: Saturday, June 8 | 9am-5pm & Sunday June 9 | 10am-5pm Second Weekend Saturday June 22 |10am-4pm & Sunday June 23 | 10am-1pm In this 4 day class students will learn basic woodworking skills such as milling rough dawn lumber and how to cut simple joinery with the appropriate tools to build a stool that we will later cover with the classic mid-century-modern technique of Danish paper cord weaving. Includes 10 hours of open studio time between weekends. Build, Weave, & Take a Seat! 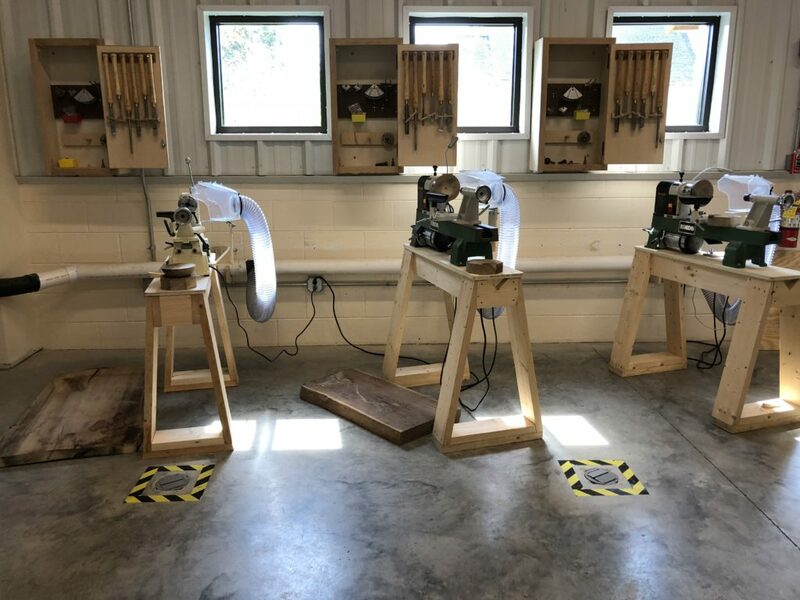 Instructor: Christina Boy Dates: Saturday, June 8 | 9am-5pm & Sunday June 9 | 10am-5pm Second Weekend Saturday June 22 |10am-4pm & Sunday June 23 | 10am-1pm In this 4 day class students will learn basic woodworking skills such as milling rough dawn lumber and how to cut simple joinery with the appropriate tools to build a stool that we will later cover with the classic mid-century-modern technique of Danish paper cord weaving. Includes 10 hours of open studio time between weekends. Materials Includes lumber for stool, sand paper, finish for the wood, the Danish cords and nails. Payable online or CASH ONLY to instructor on first day of class. Kumihimo Braid with Beads Instructor: Juanita Finger Date: Saturday, September 7 Time: 9am-12pm Class Fee: $39 Materials Fee: $30 Beading Kit More information coming soon! Collage Eggs Art4Life Programming Instructor: Debby Reeder Date: Wednesday, April 3 Time: 4-5:30pm Class Fee: $7.50 Materials: Included You will decorate two different types of eggs in this class; papier mache and those plastic eggs found everywhere! Get ready for Easter, bring your family and decorate some eggs. All Ages & Abilities Welcome. Woven Egg Basket Instructor: Diane Parker Dates: Tuesday & Thursday | August 20 & August 22 Time: 9am-1pm Class Fee: $104 Material Fee: TBD Students will weave their own 10” multi-colored Appalachian style egg basket using hoop construction and a four-point lashing system. Use this completed basket to carry your eggs or as an artistic show piece. Wet Felted Beads Art4Life Programming Instructor: Karen Bopp Date: Wednesday, April 10 Time: 1-2:30pm Class Fee: $7.50 Materials: Included Using the wet felting technique you will make two small bowls that you can leave as is or decorate. All Ages & Abilities Welcome. Personalized Plates Art4Life Programming Instructor: Jennifer Webb Date: Tuesday, April 23 Time: 1-2:30pm Class Fee: $7.50 Materials: Included Using a stipple effect, you will personalize your own white glass plate with fun designs! All Ages & Abilities Welcome.